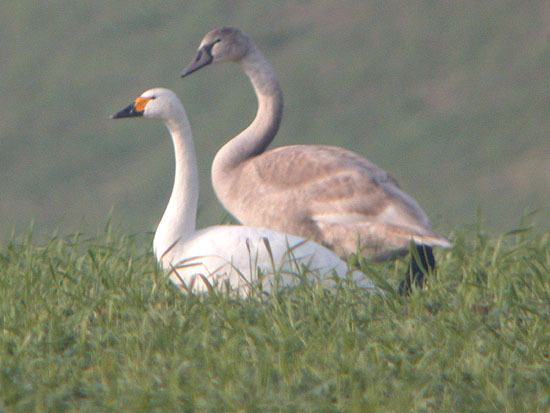 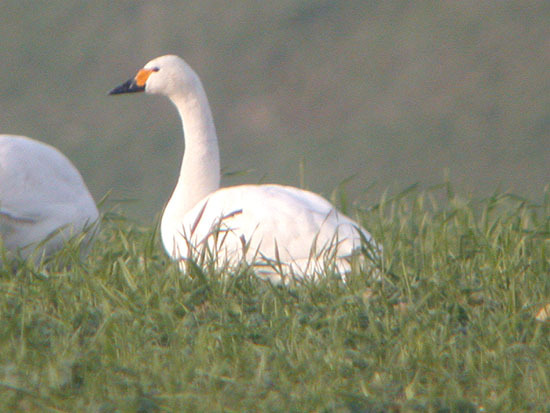 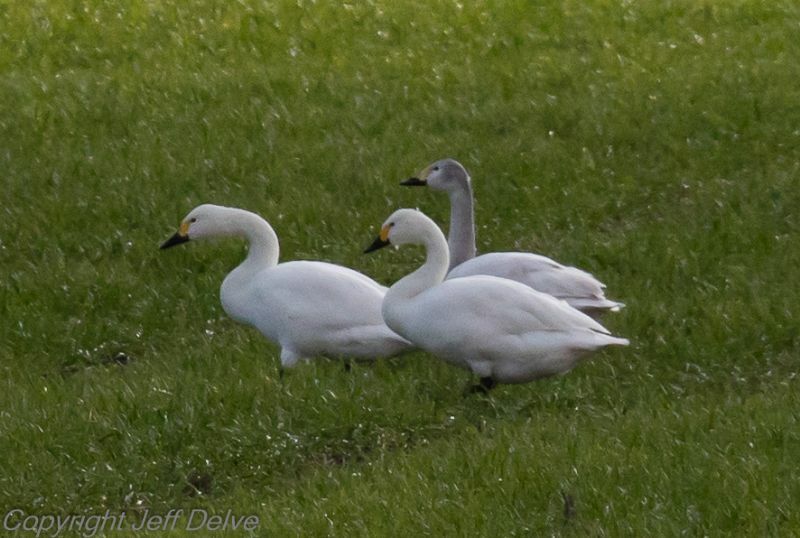 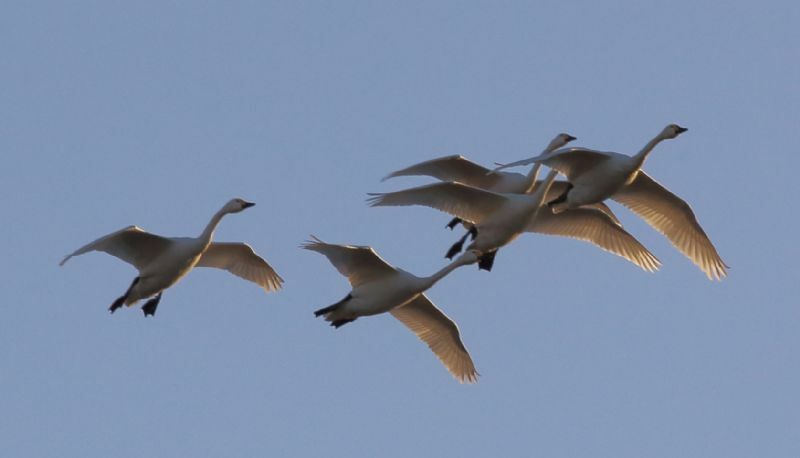 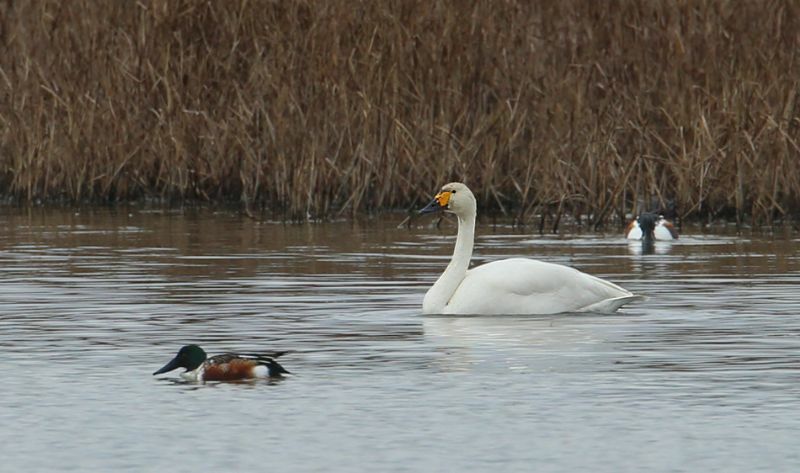 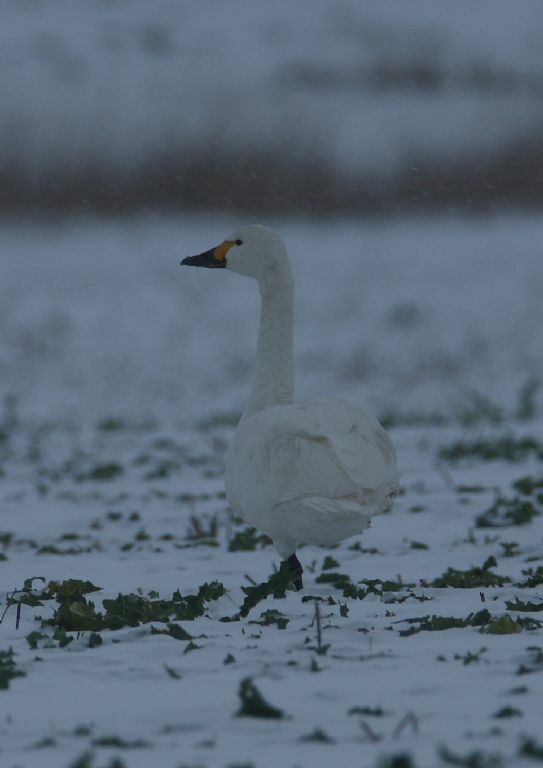 Bewick's Swan at Barling Marsh. 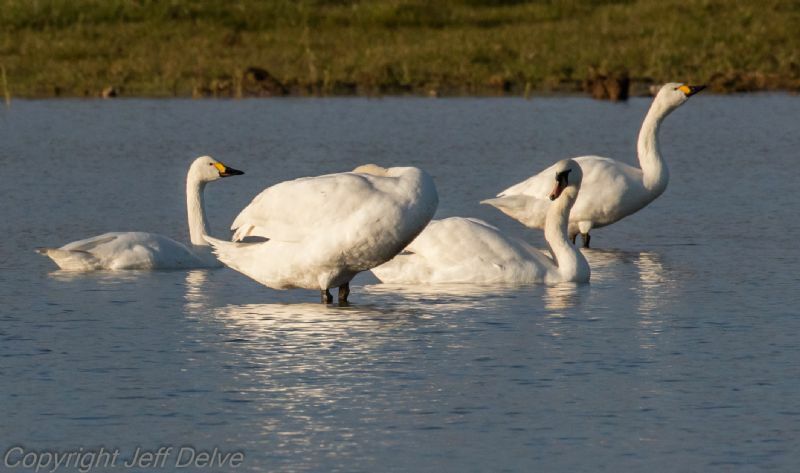 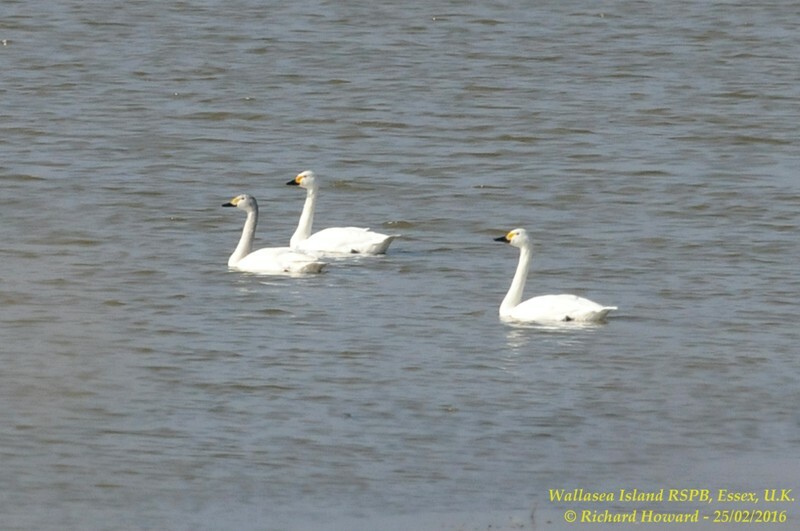 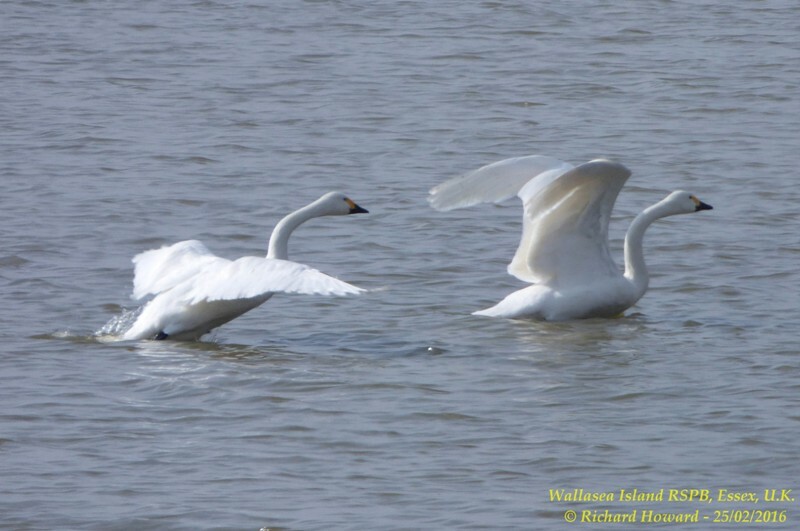 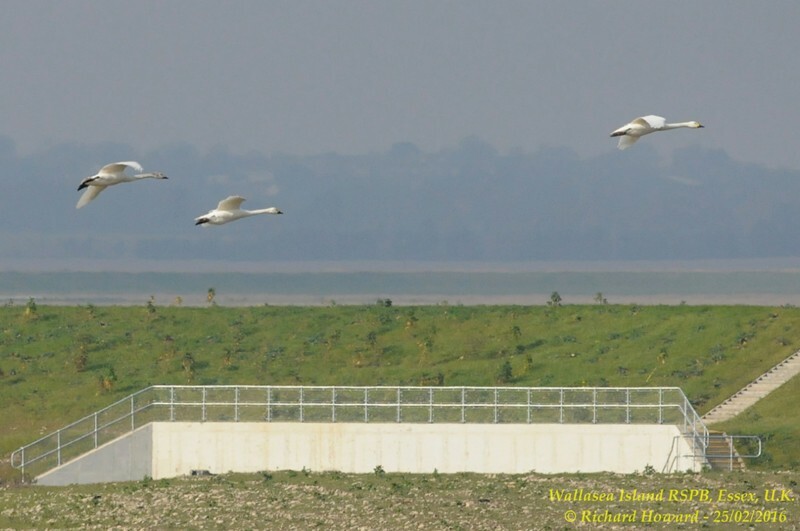 Bewick's Swan at Wallasea Island (RSPB). 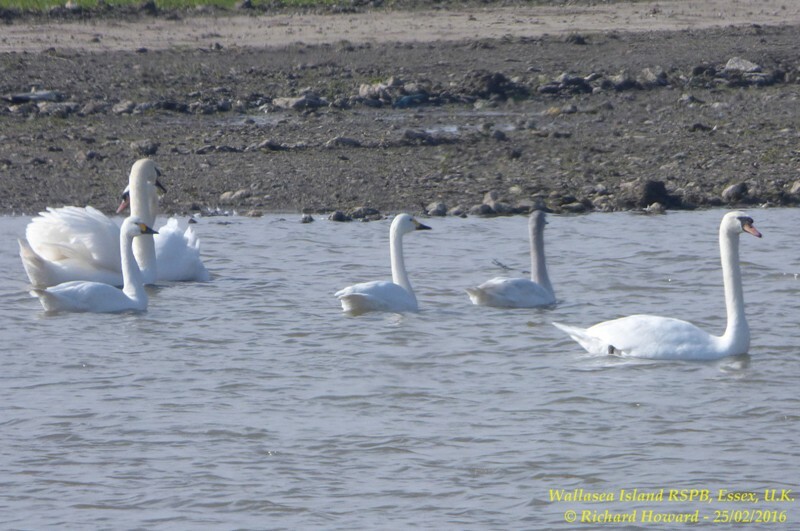 Bewick's Swan at Vange Marsh (RSPB). 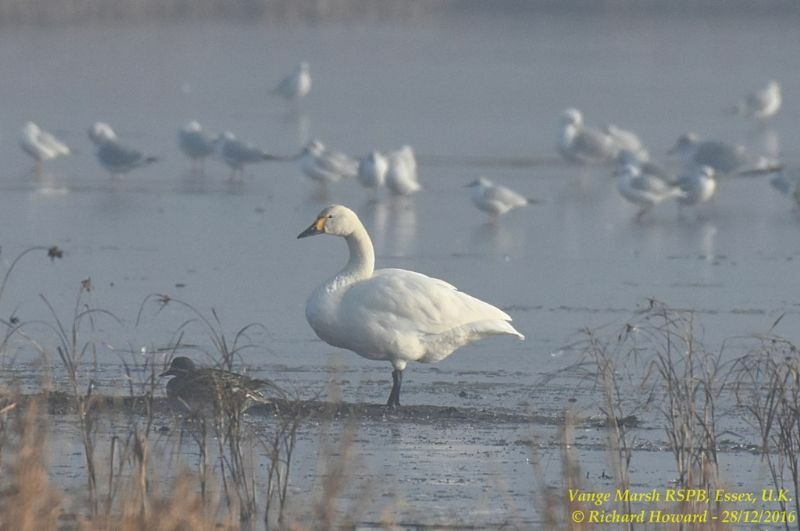 Bewick's Swan at Bowers Marsh (RSPB).